 DENVER STOCK FEEDS IS ALL ABOUT SUPPORTING YOUR FARM WITH NUTRITIONAL, SUPPLEMENTARY FEED SOLUTIONS WHEN YOU NEED IT. Denver Stock Feeds is a Manawatu, New Zealand family business that produces reliable, quality supplements to meet the nutritional demands of farm animals. Our Mission is to uphold New Zealand animal health and productivity, keeping it to the optimum. We will achieve this through supplying premium supplementary feeds to New Zealand farmers.